The TWA40D instrument is designed for six-winding resistance measurement and simultaneous three phase on-load tap changer analysis of both the primary and the secondary transformer windings. 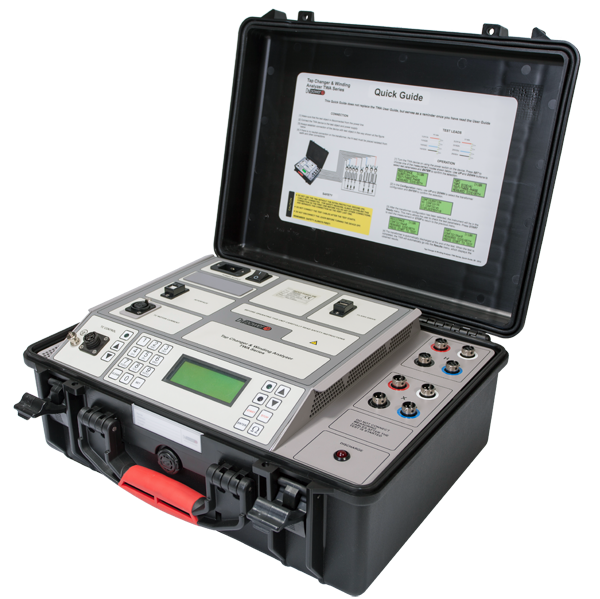 This is performed with a one single-step cable setup, with test currents of up to 40A. 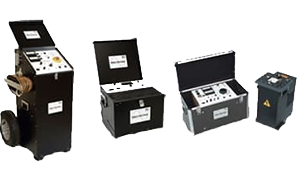 Each transformer configuration has a special measurement algorithm which is optimized for the fast stabilization of test results. The TWA40D generates a true DC ripple-free current. 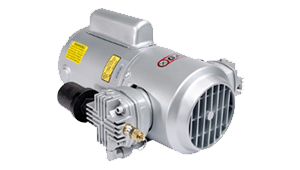 Both the injection of the current and the discharge of energy from the magnetic circuit are automatically regulated. 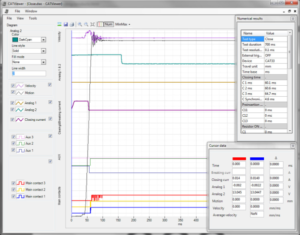 The DV-Win software enables control and observation of the test process, as well as saving and analysing the results on a PC. It provides a test report, arranged in a selectable form as an Excel spreadsheet, PDF, Word, or ASCII format. The software provides an OLTC (tap changer) condition assessment through analysis of the graphs representing dynamic resistance values during the tap changer transitions. Additionally, the DV-Win measures and calculates the OLTC transition time, the ripple and the winding resistance for each tap changing operation. The standard interface is USB and RS232 is optional. Additional testing mode, Quick YN, is enabled by the DV-Win software. In this mode, it is possible to measure the resistances of three transformer windings in the YN configuration simultaneously. It is also possible to test the resistances of all tap changer positions of all three phases in a single pass through the tap changer positions.